We have pulled together a few of our absolute favorite varieties from farms across the country that just arrived in the shop ready for your sweetheart. are an absolute favorite for designers and flower lovers. Their delicate nature lends to whimsical bouquets and are the perfect pick for your valentine. were first found in Japan, these stunning blooms come in a huge variety of shades and varieties. Our favorites are dutch with their bold colors and saturated hues. are the first lady of spring. 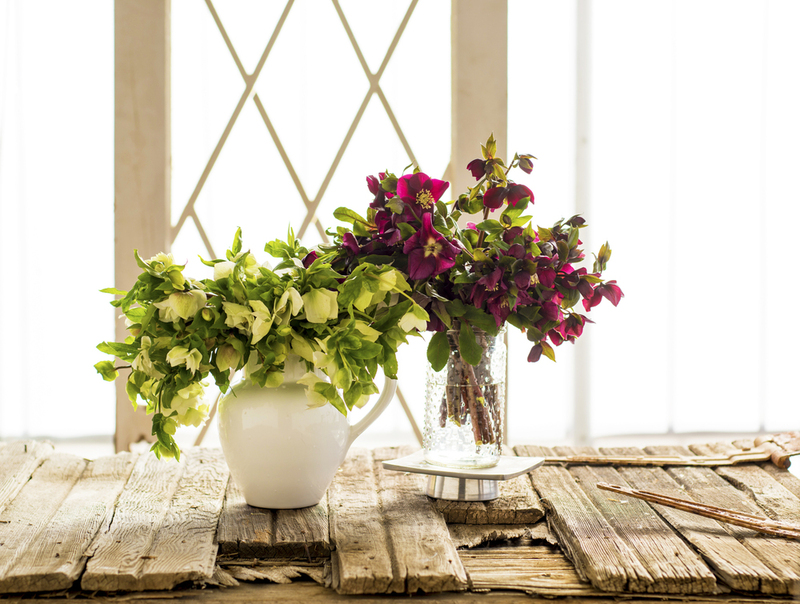 These are a true sign that the seasons are changing and these elegant stems are sure to take your breath away. We hope you are as enchanted and inspired by the coming of spring as we are!